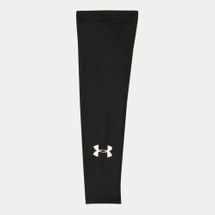 Initiated by first-hand feedback from the pitch – from a footballer looking for an alternative to his sweat-soaked jerseys, Under Armour was founded in 1996. 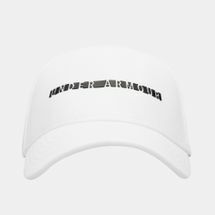 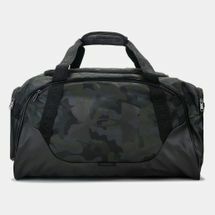 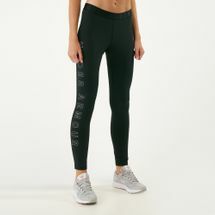 Designing a range of polished apparel, they started off from being just base layers and later on went to became wear-anywhere basics for people on the go. 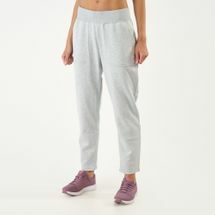 The brand now features women’s collections, worn by the fittest of celebrities and athletes. 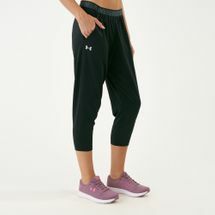 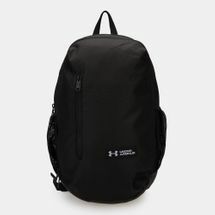 Browse through the latest that Under Armour has to offer and shop online with us, now! 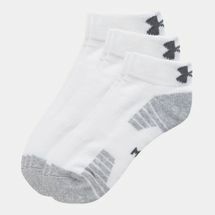 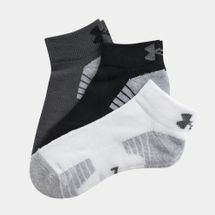 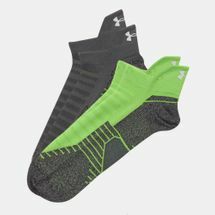 Starting off as a base layer for numerous athletes to keep them cool and dry through the hours of training, practice and competition, Under Armour was widely appreciated in the sports world and took off instantly. 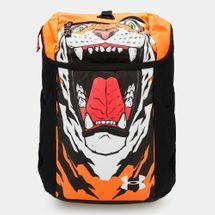 Athletes finally had their heads focused solely on the game, as climate and condition didn’t have to determine their skills anymore. 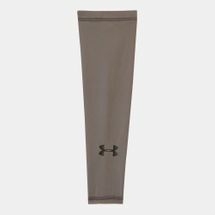 And with that, more and more athletes started to turn to Under Armour. 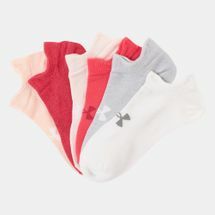 As the jersey started to reach places, their collections began to grow. 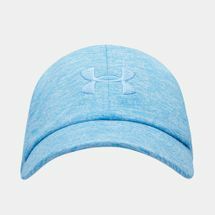 Under Armour continued to change the game as they introduced winter, summer and all-season collections to stay ahead of the tide. 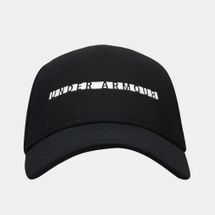 Their armour-like fits weren’t the only ones making headway on the fields as their casual cuts began hitting the streets with wider appreciation for both - be it from the fashionista crowd to the fittest of athletes and celebrities. 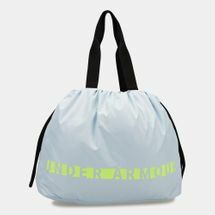 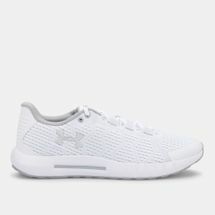 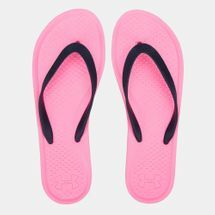 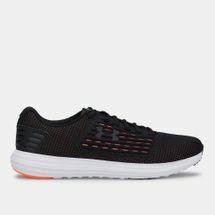 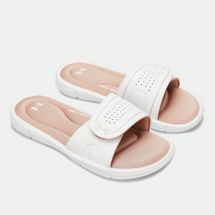 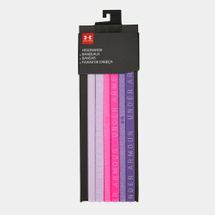 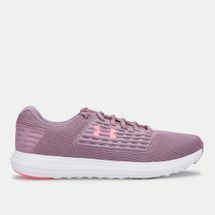 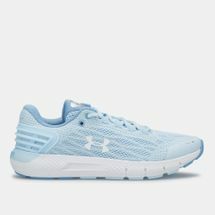 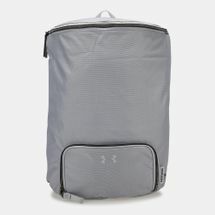 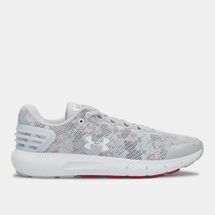 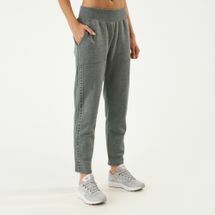 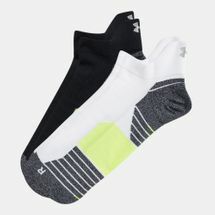 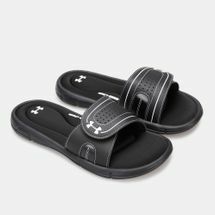 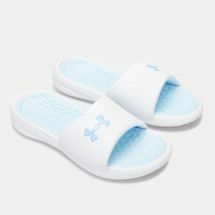 They didn’t stop there as Under Armour took the sneaker war to another level with its running shoes sporting a similar make to their apparel - featuring seamlessness and sweat-resistance, while packing energy and power. 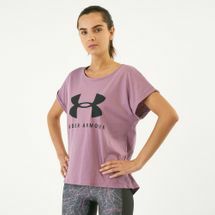 So if you want a proper workout, Under Armour is the best bet for you. 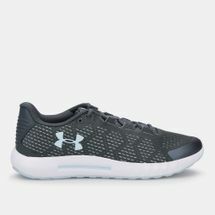 Shop online and get Under Armour products delivered right at your doorsteps in Riyadh, Jeddah and all over KSA. 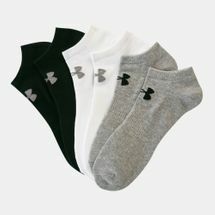 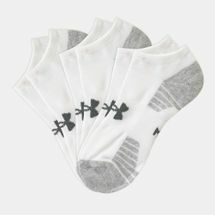 Pick your favourite T-Shirts, pants, compressions suits and more or any of their sports shoes.